JCB International Co., Ltd. (JCBI), international operations subsidiary of JCB Co., Ltd., has launched JCB J/Speedy in partnership with First Data Corporation (First Data) in Hong Kong. JCB J/Speedy is the JCB brand contactless payment solution. JCB J/Speedy users simply tap their card or mobile phone on a reader to pay. 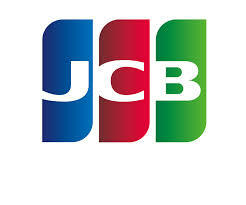 Now they can pay at key international restaurant chains and duty free outlets using JCB J/Speedy. First Data will continue to support the rapid expansion of JCB J/Speedy acceptance in Hong Kong throughout 2018 followed by additional countries across the Asia Pacific region.